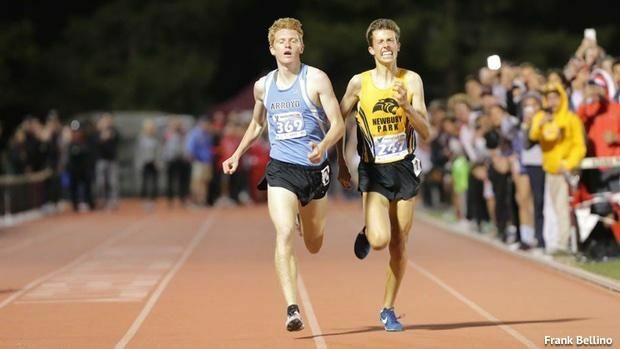 We’re happy to release the latest version of the San Gabriel Valley Track & Field All-Time Top 50 Performers. It also includes confirmed school records and the best documented performance for as many schools as possible. These lists are complied from every available resource – but there are undoubtedly marks that are missing. If you know of any and can document them (scan of meet results or newspaper articles or online link – please send them in a comment to this post. All told, there are 6 athletes active this season with Top 50 marks, ranging from two in the 1600 and triple jump to none in the 100-400, 3200, 110H, 300H, the throws and the long jump.